Firm mobility is officially on the docket in Maryland’s General Assembly. A bill that would make it easier for CPAs and firms to offer their services across state lines has been introduced in the Senate by freshman Sen. Arthur Ellis, himself a CPA. If passed, the bill would allow out-of-state CPA firms to offer attest services such as audits and reviews in Maryland. 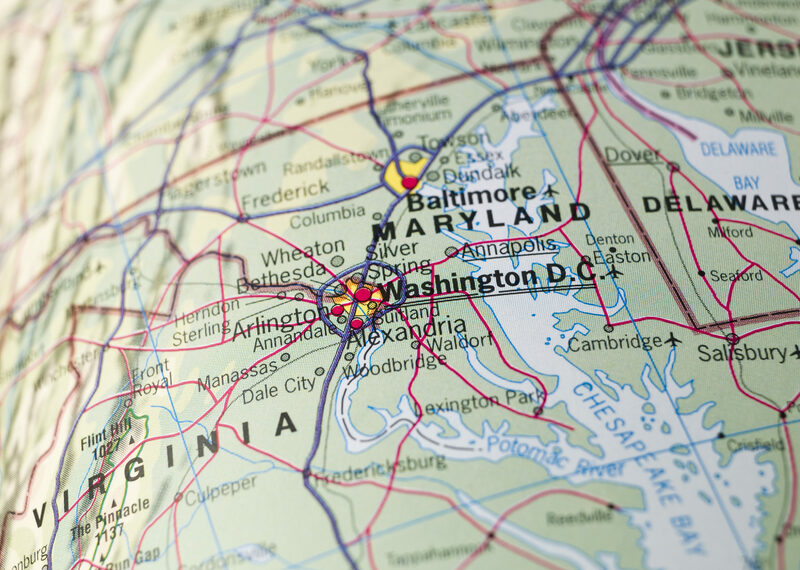 CPA firms could maintain one license in their home states and temporarily practice in Maryland without having to obtain a reciprocal license. The MACPA supports the proposal. Mobility for individual CPAs was signed into law in Maryland 10 years ago. This bill is an attempt to apply similar standards to entire CPA firms. Twenty-six states have already adopted firm mobility provisions, and momentum for similar legislation is building throughout the rest of the nation as well. Read our position paper on firm mobility in its entirety. You can follow the progress of these and other bills of interest to CPAs in our new legislative resource center.